So in between, I was able to sew up a briar top for the sewalong. 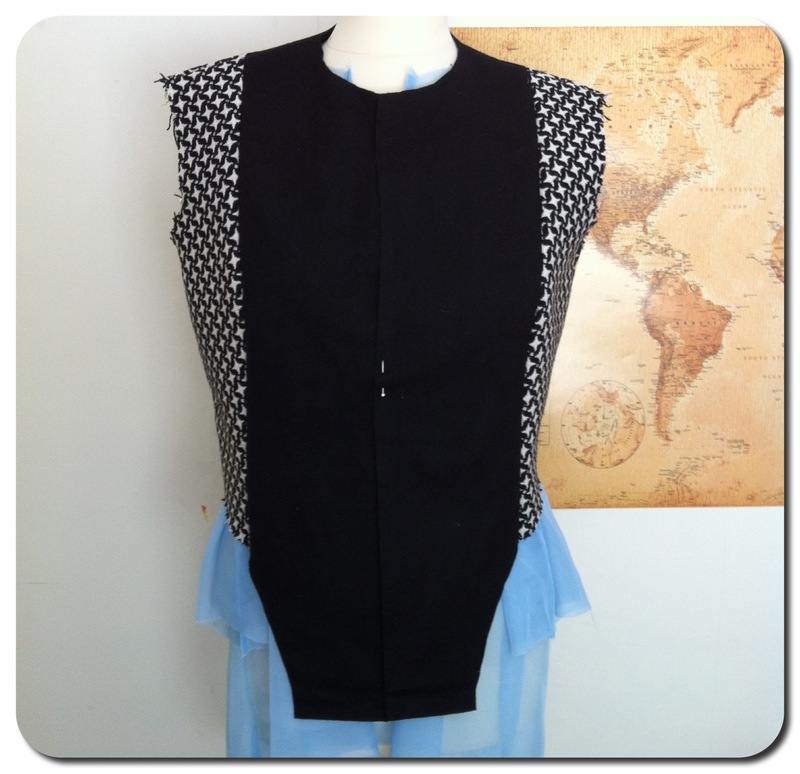 I cut out the fabric on one day and sewed it up the next. 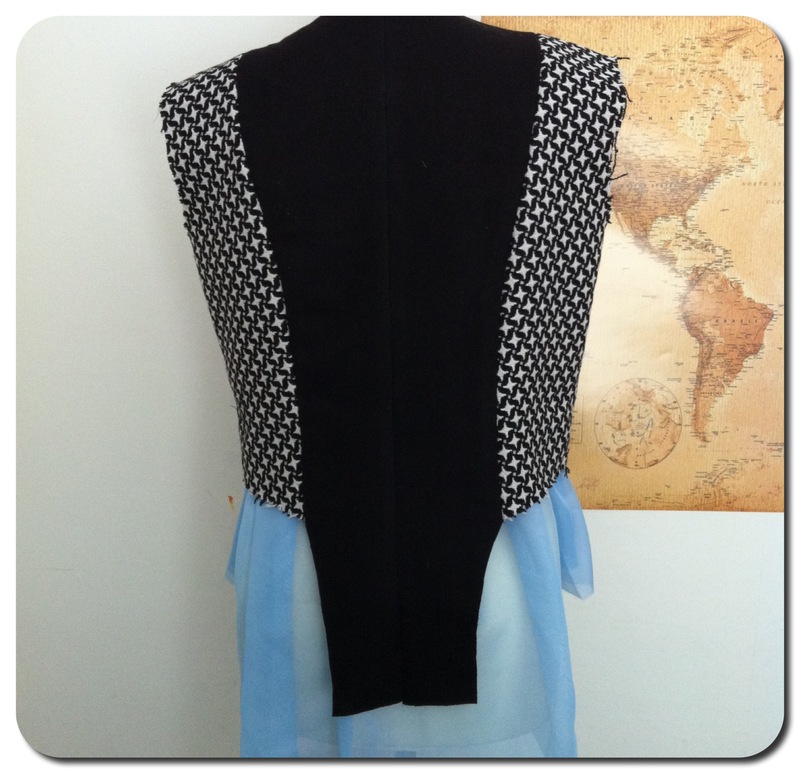 It’s a very easy pattern, as it only has 5 pieces (or 6 if you count the pocket). I thought I had 2 spools of grey thread, but I only have one, so I’ve yet to hem it. 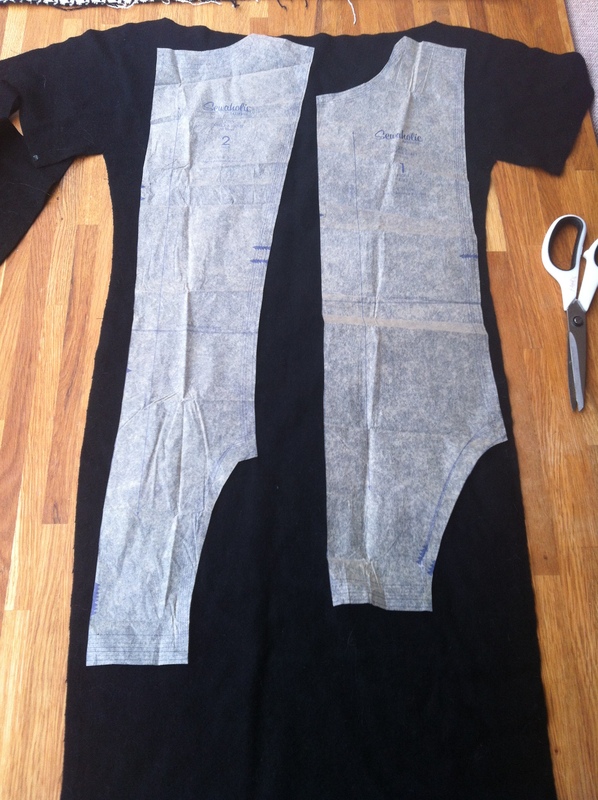 Although, I think I will only hem the sleeves anyway because it’s already the perfect length for me. 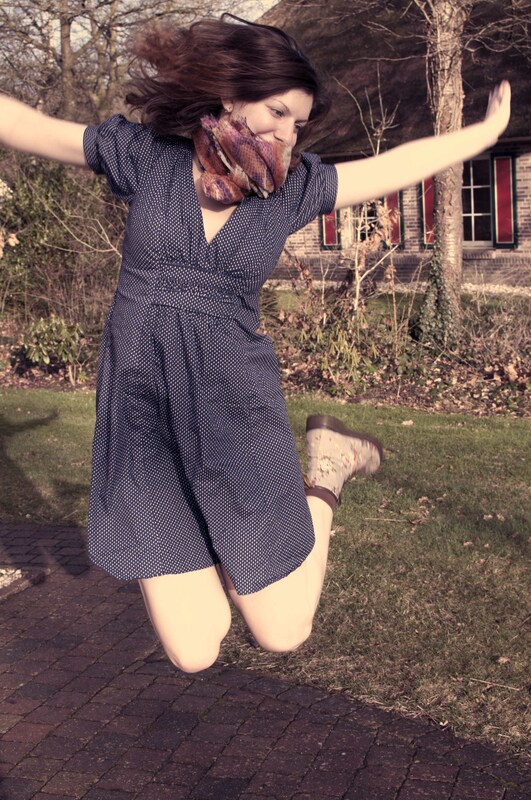 That’s the nice thing about knits, you can leave them unfinished and it won’t unravel. Here are a couple of black and white pictures from my instagram feed. I finally got my tripod back, so you’ll see me modeling it pretty soon. 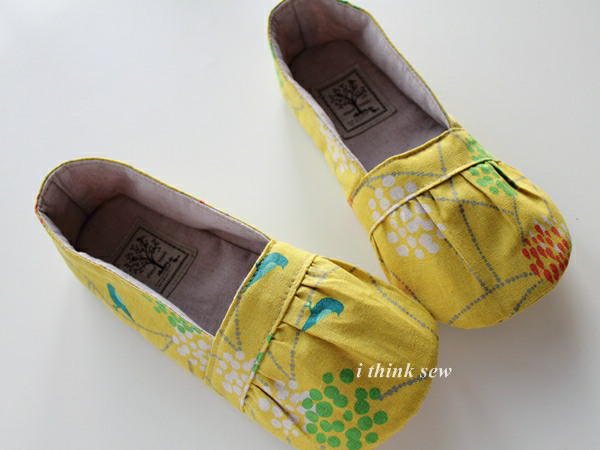 So I decided to make these super cute house shoes by ithinksew.com. Aren’t they adorable! 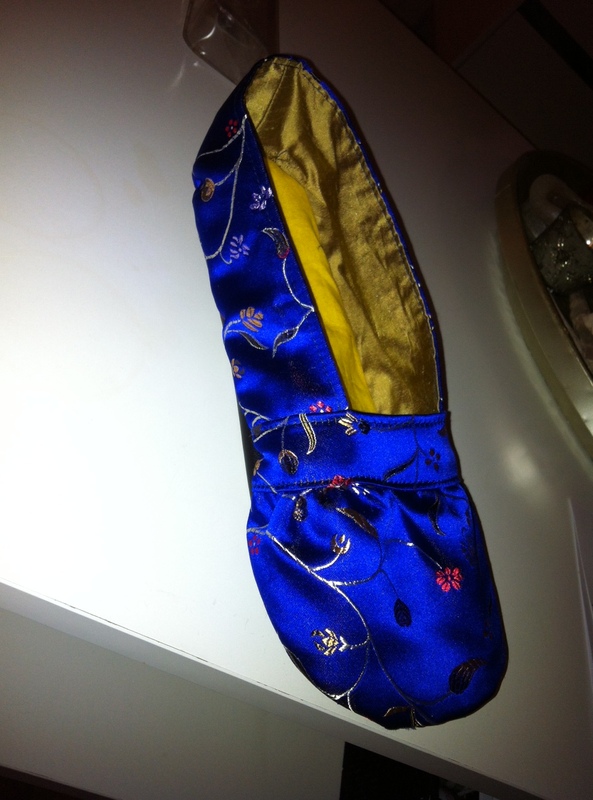 I picked out this amazing [fake] chinese silk from my stash and imitation silk for the lining as well. I decided to make the sole out of imitation leather to give some extra warmth and anti-slipiness. 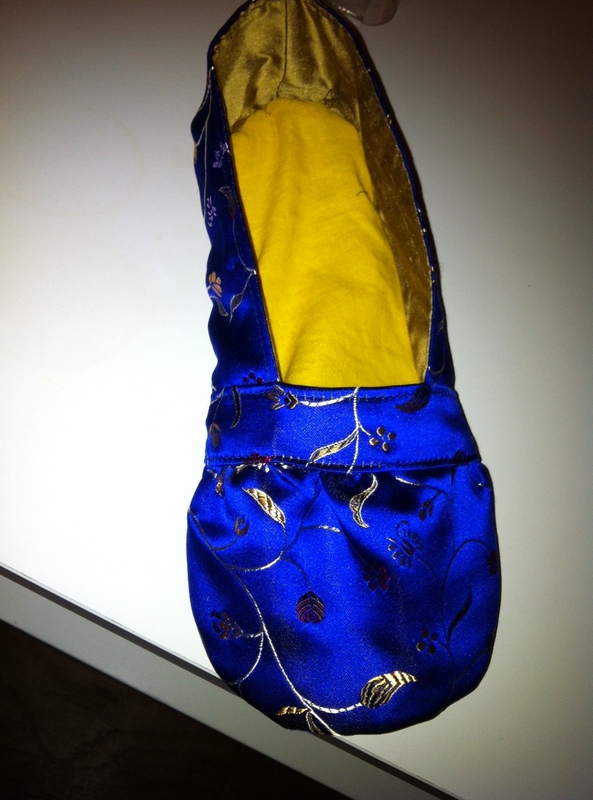 As it turns out, sewing this shoe (not shoes because I decided to do one at a time – thank goodness) was a waste of time and a waste of pretty fabric. It looks pretty, but looks can be deceiving!!! If you look closer, you can probably see fuzzies from the ravelling silk protruding from many of the seams because the seam allowance is so small that any kind of unravelling can easily get out! And the other problem about having such small seams is that there is very little room for error!! 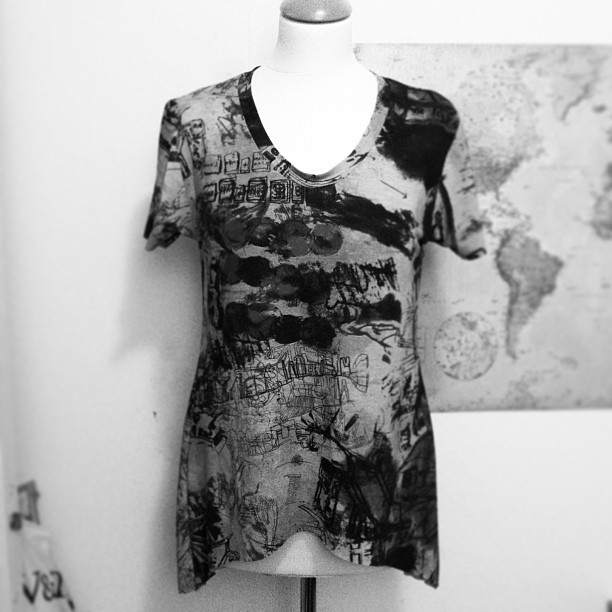 I had to redo quite a few of the seams because I missed layers. The faux leather was also a very bad choice because you can feel the seam inside of the shoe when you walk on it. So, I think it was a combination of fabric choice and the pattern design. Also, the instructions weren’t always very clear, and the photos to go with the instructions were even less clear at times. Also, the border across the top tapers, but the instructions don’t tell you which side to attach. I’m a pretty experienced clothing sewer, so it would probably be difficult for beginners I think. 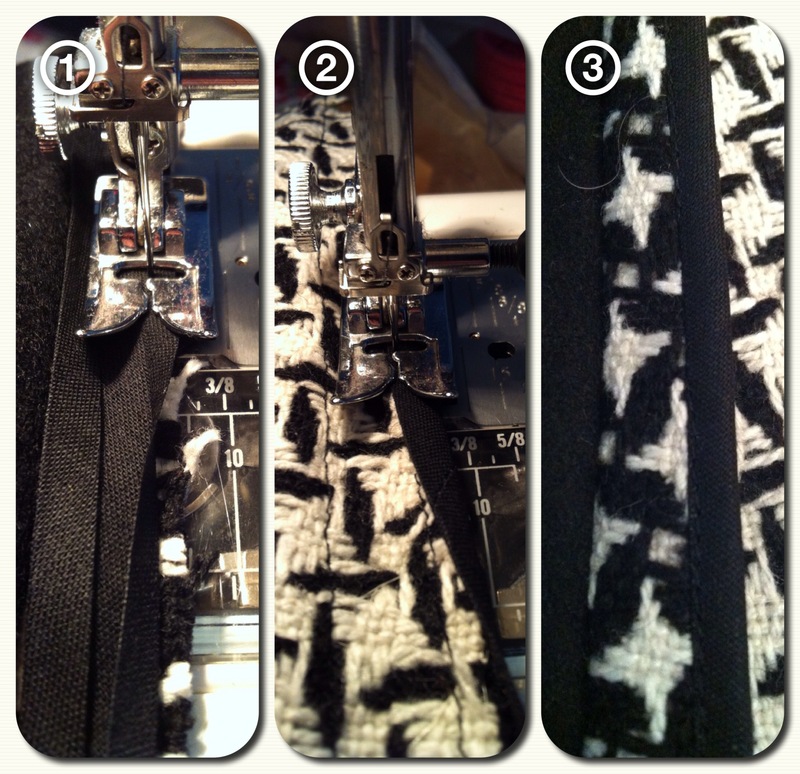 Make the seam allowance at least 1cm (3/8″), then trim them all. Use only light or medium weight fabrics to reduce bulk (thus, only use fabrics that are suggested in the pattern). Try to make the sole a bit wider to fit my foot better. 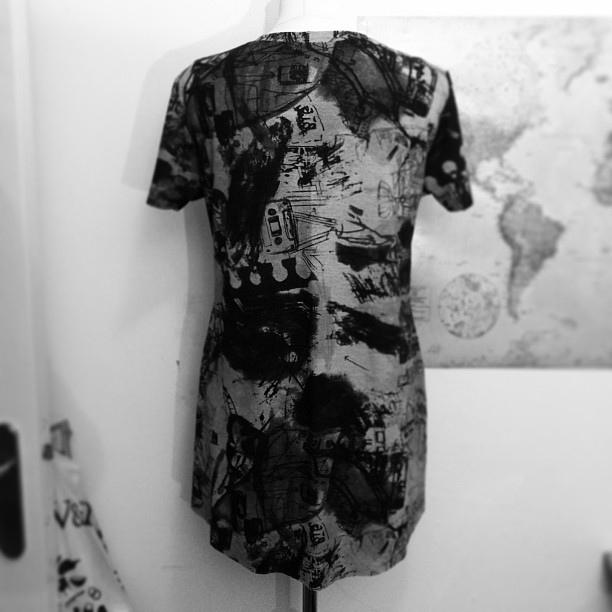 My next project will be a patchwork tunic. It is based on McCalls 6359. I traced out the pattern on my own paper so I could draw my pattern on it. I have no idea if this will be a success or not. Looking at it, it seems huge, but maybe it is supposed to be loose. We shall see soon enough.